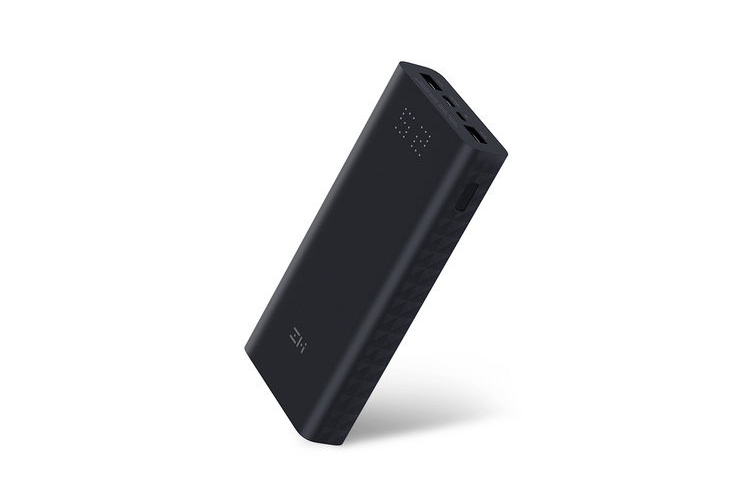 Xiaomi-backed brand ZMI has just launched a new power bank called ZMI Aura. It’s a 20,000 mAh 27W power bank that boasts fast-charging and two way charging capabilities. As you can see, the Aura power bank has a textured edges for better grip. It also has an LED indicator to denote how much juice is left. As for the ports, the power bank has a Micro USB port, one USB Type-C port, and two USB-A ports for charging. As I mentioned earlier, this new power bank supports two way fast charging capabilities. This means, it can fast charge a device while quickly charging its own battery, which is indeed a great feature and can save you in a pinch. According to Gizmochina, the power bank also brings improvements in terms of the charging efficiency. Therefore, it is less likely to waste any power while charging. That’ll, of course, increase the amount of charge left for charging, thereby reducing the charging times. As of now, there’s no info about the power bank’s availability in India, or any markets outside China. But in case you’re interested, you can pick one up from Xiaomi’s official stores or any Chinese online stores as well.